EDIT: Giveaway is officially closed. Congratulations to the randomly chosen 35th commenter, Maegan Morin! Are you dreaming of a white Christmas? Even if December 25th comes and goes without a single cloud, one of you will hear merry news that snow is on the way. 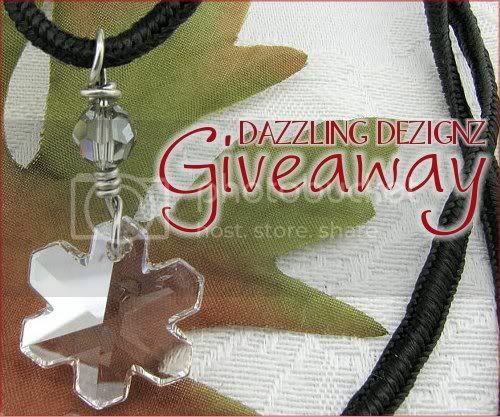 Elisa of Dazzling Dezignz is giving away a sparkly snowflake crystal necklace this winter season. The 20 mm snowflake crystal pendant is wire wrapped to a 6 mm black diamond Swarovski crystal bead. The black woven silk cord is 16 inches long with a 2 inch extender chain and closes with a bright silver lobster clasp. Elisa stays busy as a SAHM, but now that her two beautiful children are old enough to attend school, she has time to pursue her love of jewelry making. Her shop, Dazzling Dezignz, is aptly named - Elisa's crystal and gemstone jeweled accessories will dazzle the eyes! Her designs glitter with CRYSTALLIZED™ - Swarovski Elements, semi precious gemstones, Czech glass and many other glimmering elements. She has several unique earrings, necklaces and bracelets available, but is happy to work with any woman to create a special piece that represents her personality. Giveaway is open worldwide. I will be pulling a number from my random.org top hat after 11:59pm EST on December 25, 2011, and the corresponding commenter will win! Elisa will contact that lucky soul for a mailing address. If she doesn't hear back from the winner within 3 days, a new number will be drawn. Mandatory Entry: Browse the Dazzling Dezignz Etsy shop then comment on this post with your favorite handmade item and a way to contact you, preferably an email or Etsy shop. 1. Like that same item by using the facebook like button on the right sidebar of Elisa's Etsy listing and leave a comment here with the number of likes to the right of the button OR share it on your business page and include the link when commenting. 5. 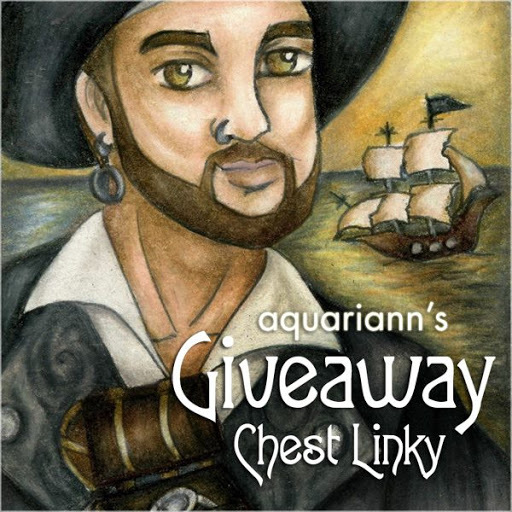 Like the Dazzling Dezignz AND aquariann Art pages on facebook for one extra entry. 6. Follow @DazzlingDezignz and @aquariann on twitter. Following us both counts for two entries, as long as you leave a separate comment for each with your own username. 8. Follow the Dazzling Dezignz blog AND my blog on Google Friend Connect, Networked Blogs or your favorite RSS reader for one extra entry. 11. Reblog my post on tumblr, just leave a separate comment to let me know. 12. Blog about it or copy and paste the button code below to your sidebar! Hi, the snowflake necklace is gorgeous!! My favorite piece of yours is "Glass Pendant, Fire Opal, Antiqued Brass Chain" because of how cool it looks. My e-mail address is remrocks87@aol.com. My favorite is the Copper Dipped Birch Leaf Pendant. I liked the Copper Dipped Birch Leaf Pendant. I'm the first to like it. I added the pendant to my favorites and hearted her shop. These hot pink shell sticks chandelier earrings are fabulous, love the striking color. Like same item on FB (jc loh). Currently 1 like. I liked this page on facebook! liked both pages on fb! following you on Networked blogs and dazzling dezignz on GFC. gave this a +1 on google. I also love the Owl Pendant, Antiqued Brass Chain, Long - Wisdom!! I liked the Owl Pendant, Antiqued Brass Chain, Long - Wisdom with the facebook like button and I was the first one! Oh gosh the Glass Pendant, Fire Opal, Antiqued Brass Chain is ABSOLUTELY gorgeous!! I like the swarovski crystal snowflake ornament. I liked your shop on etsy. I love the Christmas Earrings, Ruby Red Czech Glass, Sterling Silver Earrings. I think this aqua pendant necklace is just adorable! Necklace, Breast Cancer Awareness, Polymer Clay Heart Pendant, Sterling Silver Chain - Butterflies for the Cure is beautiful! Love the Necklace, Swarovski Crystal Copper Cubist Pendant, Sterling Silver Chain! Liked the Necklace, Swarovski Crystal Copper Cubist Pendant, Sterling Silver Chain! 1 like so far. Christina - xristya@rock.com - I love the Red Polka Dot Beaded Bookmark! I like the Acorn Earrings with Solid Brass and Bronzite Beads! I love the crystal copper cubist pendant! I really like the aqua glass teardrop wire wrapped earrings. Love the Aqua Glass Teardrop Pendant! The blue glass necklace is beautiful! I like the Glass Pendant Fire Opal Antiqued Silver Chain. Love love love the Copper Dipped Birch Leaf Pendant. My favorite is the starfish brooch pendant, I love it! My fave are the Chandelier Earrings, Hot Pink Shell Sticks, Sterling Silver Earrings! My favourite item on her website are the Swarovski Crystal Snowflakes earrings matching this necklace! Liked the Swarovski Crystal Snowflakes Earrings. It has 1 like. Added the shop and earrings to favorites on etsy. 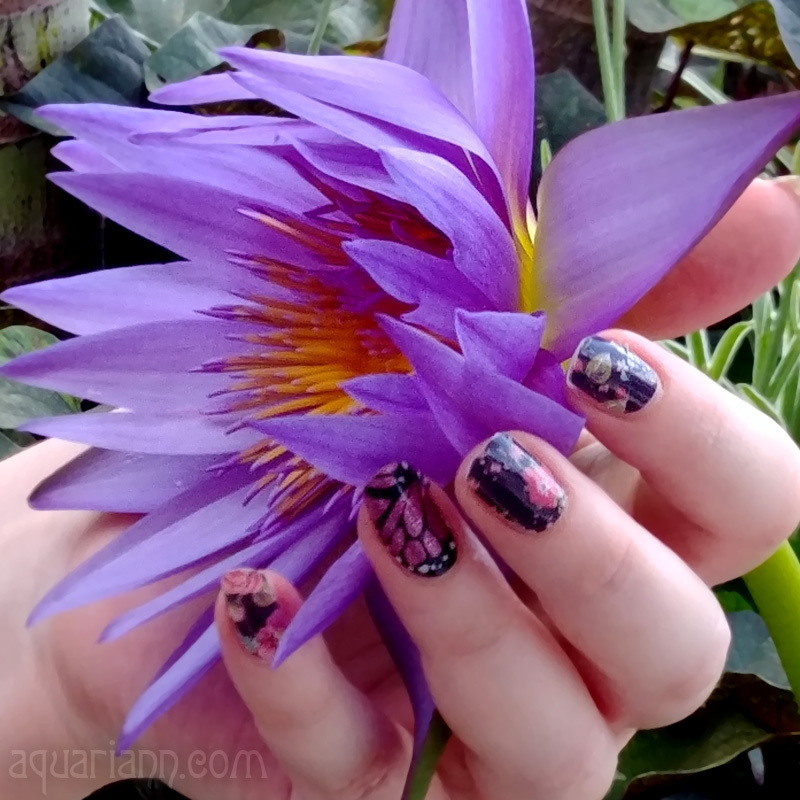 Etsy name is: Black Asphodel. Liked the Dazzling Dezignz and aquariann Art pages on FB. Voted at Picket Fence Blogs. I love the orange glass bead earrings! They are absolutely adorable!